Earn up to 1,290 reward points. LP congas feature Siam oak shells for warm, resonant open tones and sharp slap tones; EZ-Curve rims for hand comfort and tucked heads for a classic tone. The exterior drum shell design and steel bottoms provide extra durability and stability. Drum stands not included. 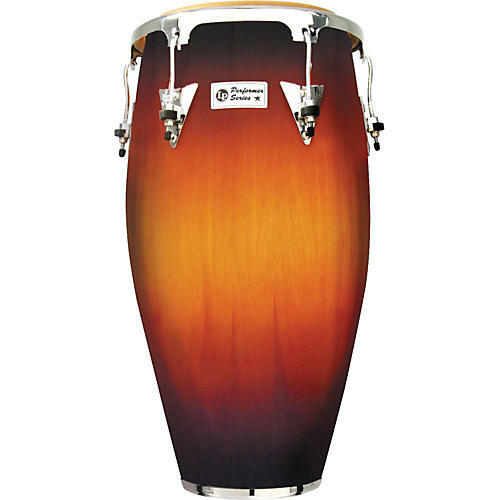 Available in an 11" quinto, 11-3/4" conga and 12-1/2" tumba.